Most firms claim that their people is the most important asset. If this has any effect on operations, is another thing – some actually mean it and others seem not to do so much about keeping their people well-equipped for the tasks they need to do. When it comes to functional safety, competence management is a very important part of the game. In many projects, one of the major challenges is related to getting the right information and documentation from suppliers. Why is this so difficult? It comes down to work processes, communication and knowledge, as discussed in a previous post. One requirement common to IEC 61508 and 61511 is that every role involved in the safety lifecycle should be competent to perform his or her function. 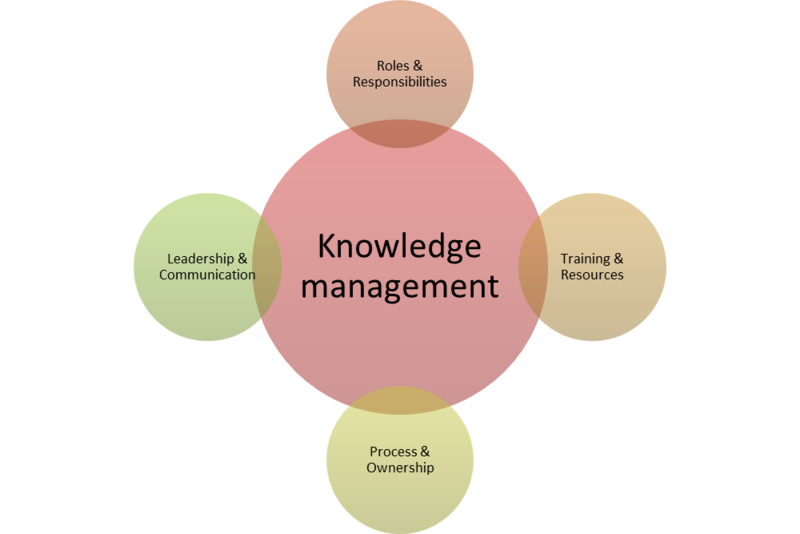 In practice, this is only fulfilled if each of these roles have clear competence requirement descriptions and expectations, a description of how competence will be assessed, and how knowledge will be created for those roles. What are the requirements for your key roles? What are your key roles (package engineer, procurement specialist(! ), instrument engineer, project manager, etc., etc.)? How do you check if they have the right competence? (peer assessment, tests, interviews, experience, etc.)? What training resources do you have available? (Courses, e-learning, on-the-job-training, self-study, etc.)? How often do you need to reassess competence? Who is responsile for this system? (HR, project manager, functional safety engineer, etc.)? A firm that has this firmly in place will most likely be able to steer their supply chain and help them also gain confidence and knowledge – vastly improving communication across interfaces and thereby also the quality of cross-organizational work.